Offering you a complete choice of products which include servo motor testing services, leadshine stepper drive repair, micro stepping drive repair, sanyo denki stepper motor, stepper drive repair and stepper driver service. Star Automations is an industry leading service provider of AC and DC servo motors. We are an authorized servo motor repair facility for many Leading servo motor brands. We offer the fastest turnaround times available for servo motor Repair. We have expertise to repair all types and makes of servo motors including AC servo motors & DC servo motor, spindle motors and stepper motors. 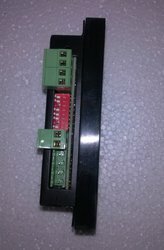 Offering after sales and service support for Yaskawa ac servo motors , Panasonic ac servo motors, delta ac servo motors, Baldor ac servo motors, Abb ac servo motors, Allen Bradley ac servo motors, Siemens ac servo motors, LG ac servo motors, LS ac servo motors, Tamakawa ac servo motors, toshiba ac servo motors ,Fanuc ac servo motors, Mitsubishi ac servo motors, Fuji ac servo motors, lenze ac servo motors, sanyo denki ac servo motors,, parker ac servo motors, Kawasaki ac servo motors, Lust ac servo motors, KEB ac servo motors, kollmorgen ac servo motors, bosch rexroth servo motors, Omron ac servo motors, schneider servo motors and Teco ac servo motors and more . We are specialized in providing servicing and consultancy for these products. 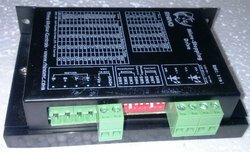 If your servo drives, servo motor and Controller is obsolete of not support your OEM? We provide ac servo motors service, repairs, Maintenance, replace, rebuild, re manufacture, retrofit and overhaul all ac servomotors. We are Star Automations, providing service for all kinds of industrial based automation products. We are offering service ABB, Fanuc, Fuji, Delta, Leadshine, Ac tech, LS, Mitsubishi, Panasonic, Yaskawa, Danfoss, Omron, Orient Electric products. We are authorized service provider of Yaskawa products. 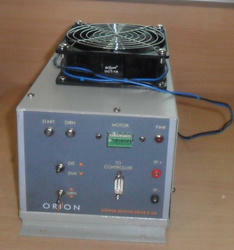 We engaged in service for various range automation products. We are using High tech equipment and model equipment for analyzing faults. Our engineers are well trained and skilled in this field. We are successfully completed many industrial based projects and we are in this field more than a decade. Star Automations is expert in repair & service of your stepper drive.We have expertise to repair all types & makes of stepper drives & motors.We have highly skilled & expert technicians to troubleshoot your servo drive & motors faults. We can do in-house or onsite service support.We offer the fastest turnaround times available for stepper drive & motors Repair. 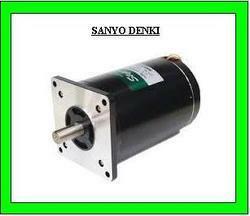 We are form Star Automation, Offering Sanyo Denki stepper Motor for various applications. We also engaged in service for stepper motor and drive for various range and applications. For any inquiry. Feel free to contact us. Packaging Details: 1) Packing Department is maintained. 2) Based on Customer satisfaction. 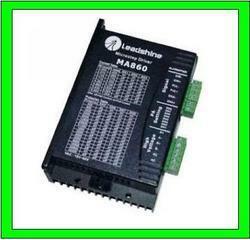 We offering Stepper motor drive for various range and various applications. 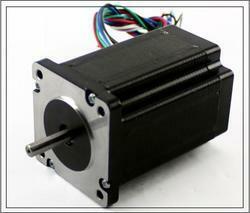 We also offering service and repair for stepper motor and drive. For any further deal and inquiry. Feal free to contact us. Are you Searching for Stepper Motor Service Provider?Star Automations provides solution for this. 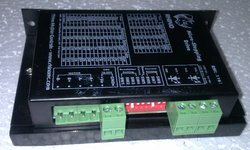 We are engaed sales and service for all kinds of industrial automations products. We are having well trained and skilled engineer for service. Packaging Details: 1) Worth Packing. 2) Customer satisfaction. 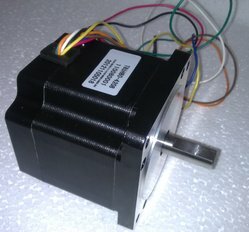 Looking for Stepper Drive & Motor Repair ?